Make sure you give yourself that extra push today to get an excellent workout. For today’s HIIT workout focus on blasting off the cake you ate this past weekend and get that upper body working! This workout focuses on strengthening and toning problem areas on your arms. Complete each rep with pure focus to guarantee that tight feeling in your arms when the workout is completed. 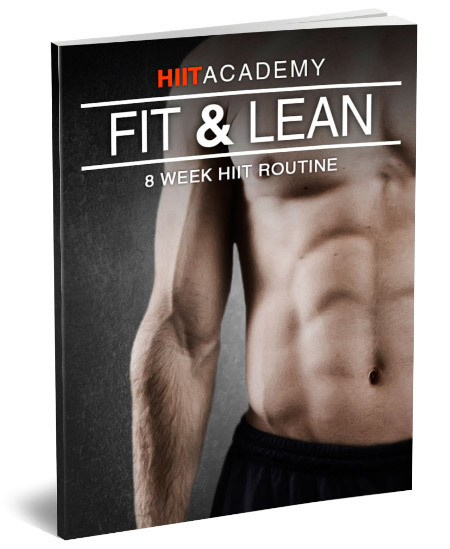 Focus on your getting the best full body workout you can with this 18 minute HIIT workout. 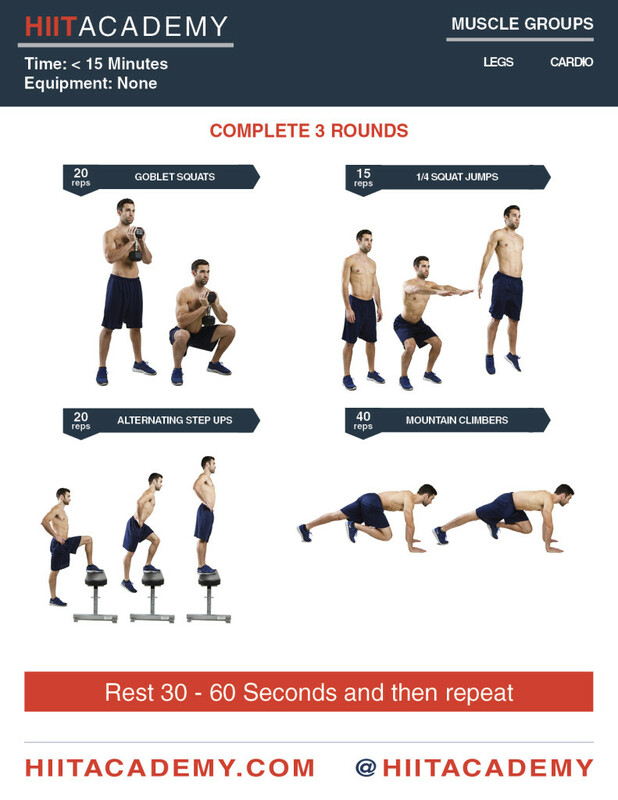 This double Tabata HIIT workout uses advanced bodyweight exercises to strengthen your triceps and shoulders. 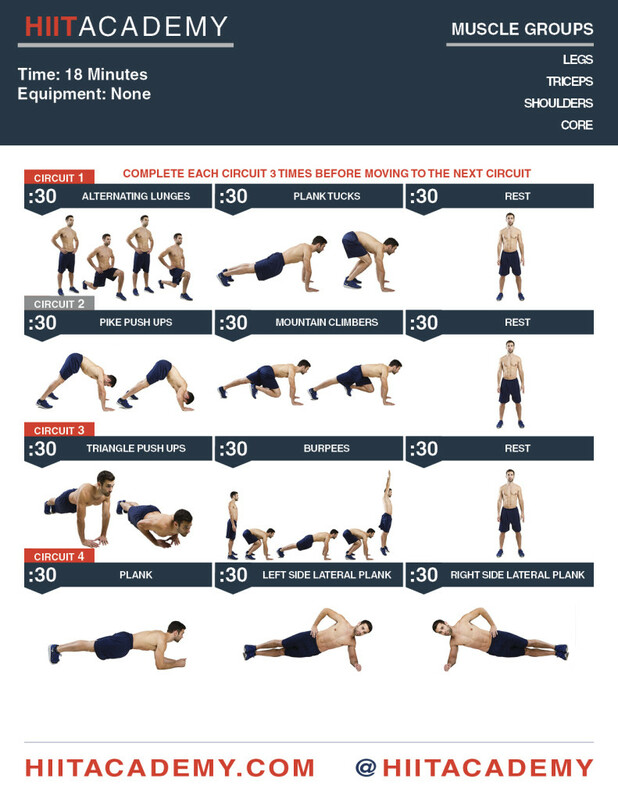 Of course we paired it with a few different cardio moves to keep the heart rate up for maximum fat loss! 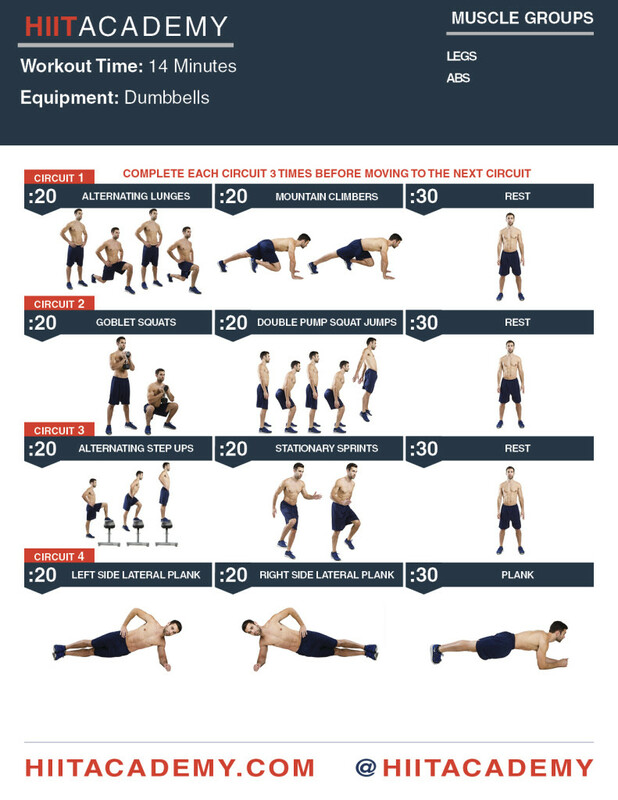 Pump up the upper body with this push up based exercise HIIT workout. 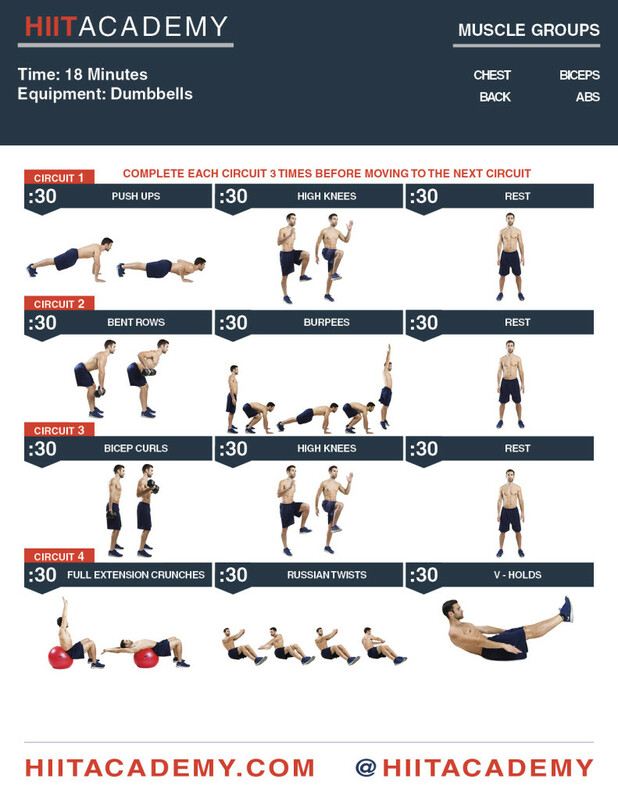 For advanced HIITERS, pair this workout with this awesome ab circuit for an even better workout session! 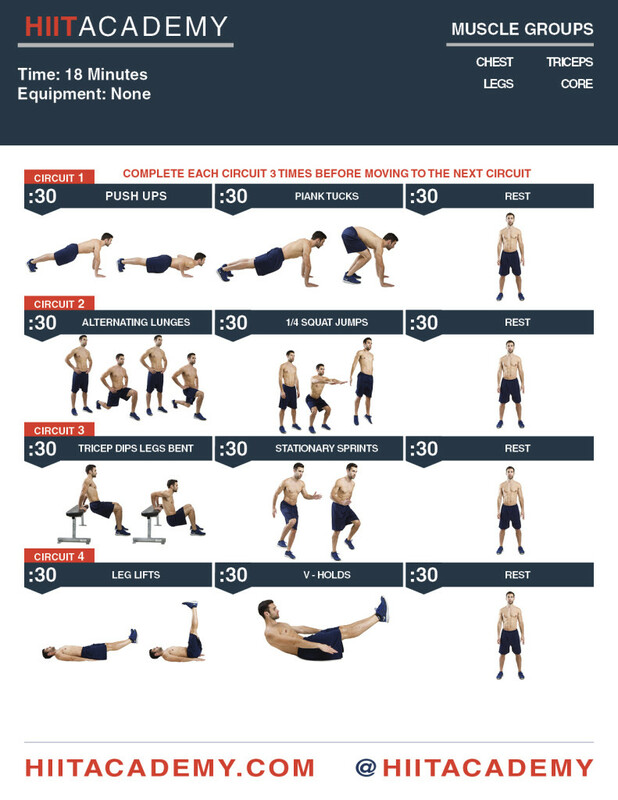 HIIT today’s workout hard with this total body HIIT workout.